Wellington DJ Hire is Mobile entertainment company based in Wellington. We supply a complete entertainment package for our customers. We work with our customers to tailor our services to their Specific requirements. We specialize in weddings, corporate functions, private parties and any other social gathering. Wellington DJ Hire does it all, Weddings, Private Parties, Corporate Functions , karaoke and Night Club DJ'ing. We also do Lighting and Sound equipment Hire. Wellington Dj Hire covers the Wellington city area and the greater Wellington region. See what our customers have to say about us, Testimonials. 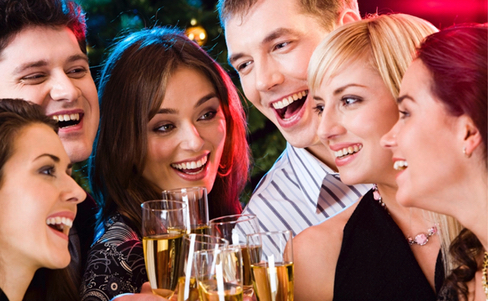 Is it your responsibility to organize entertainment for your next corporate function or Christmas party? let Wellington DJ Hire take all the stress away. When you book with us you can be assured that you will of fiend Will run smoothly. At Wellington DJ hire we offer one of the most professional mobile karaoke entertainment services in the Wellington region. We have a massive range of karaoke songs from old to new for you to choose. Use the best professional Quality equipment available. Your wedding is a once and a lifetime event. Your friends and family have traveled far to celebrate this special day with you. Choose Wellington DJ Hire for your wedding. 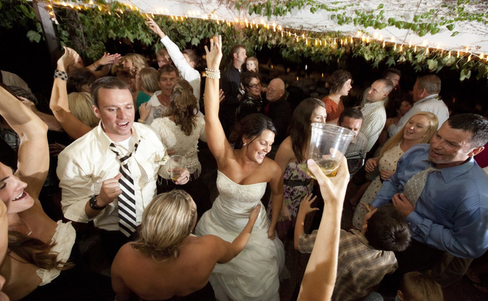 We will have your guests up dancing all night and enjoying themselves. DJ Anthem has been DJ'ing in Bars and Clubs for years. With his unique style of mixing he is able to create fun, entertaining and exciting DJ sets on the fly. DJ Anthem is able to adapt his style to the required music for a particular venue. Whether it is birthday party Community event or any other kind of social gathering Wellington DJ hire has you covered. We can cater to events big and small and have a variety of music for all age groups and musical tastes. Come see what all the fuss is about. At Wellington DJ hire we have a large range of different lighting and sound equipment available for hire. For small Birthday parties to large corporate events. we can help you get the right gear for your party. Please get in contact for pricing and availability. Here at Wellington DJ Hire we are passionate about our work. We strive to be the best in our field, applying all of our knowledge, experience and resources into every job. Our task to better every job from the last ensures that the company is moving forward from strength to strength, forever expanding in both quality and Service. Pro DJ’ing is our hobby, our profession and a way of life for us, we do not settle for "good enough", we must be better than what is expected from us by our clients.